The World Anti-Doping Agency (WADA) will appeal the AFL anti-doping appeals tribunal's decision regarding Essendon to the Court of Arbitration for Sport (CAS). 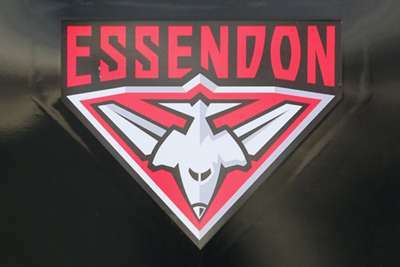 The appeals tribunal were "comfortably satisfied" that 34 current and former Essendon players were administered Thymosin beta-4 or violated the anti-doping code during the 2012 season. The Australian Sports Anti-Doping Authority decided against appealing that finding. But WADA has acted, meaning two-year bans could be back on the table for the AFL club's players. "After a thorough examination of the evidence contained within the file, WADA has decided to lodge its independent right of appeal to the decision to the Court of Arbitration for Sport (CAS)," WADA director general David Howman said in a statement. 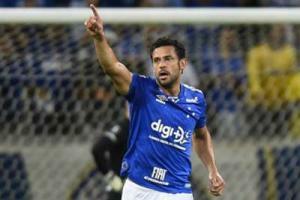 The case appears set to drag on until late this year and possibly into 2016. Essendon chairman Paul Little was hopeful of a quick resolution. "It has really taken us all by surprise," he told Triple M on Tuesday. "[It's] early days but I would have thought it probably could be heard reasonably quickly."